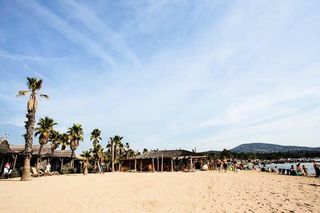 To find a holiday for a great price in the mountains, compare a huge range of accommodation, current deals, or last minute offers on our website! 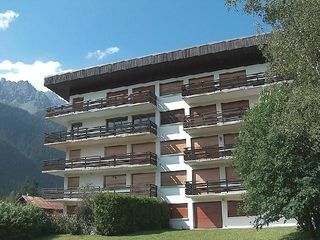 For your ski holidays, you can compare holiday rentals near the slopes, top of the range hotels, residences with indoor swimming pools, or perhaps make a last minute booking for a chalet. 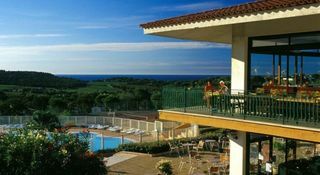 You can also find various promotions on holiday rentals, and find out where to go for a good price in March. 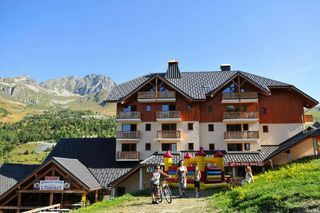 Whether you’re looking to stay in a village, a high altitude ski resort, or in a resort with your family, we’re sure you’ll find your perfect holiday for a low price, so you can enjoy the ski slopes, snowshoe hiking, or various other activities the resort has to offer! 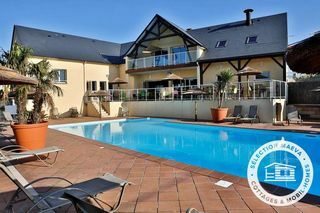 Are you staying in Résidence Vacancéole Le Ker Goh Lenn in Vannes on your holiday this year? 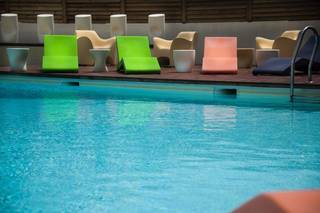 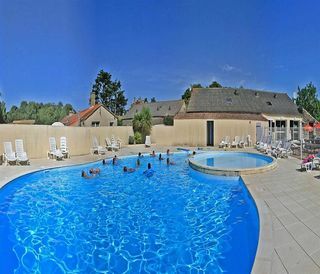 Before you book your stay, find out offers the cheapest deals for a break in Résidence Vacancéole Le Ker Goh Lenn by comparing offers in Vannes. 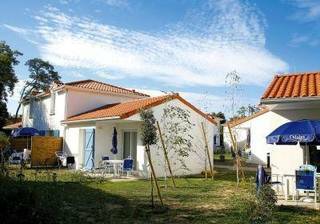 Search for cheap holidays in Résidence Madame Vacances Les Rives marines in Le teich. 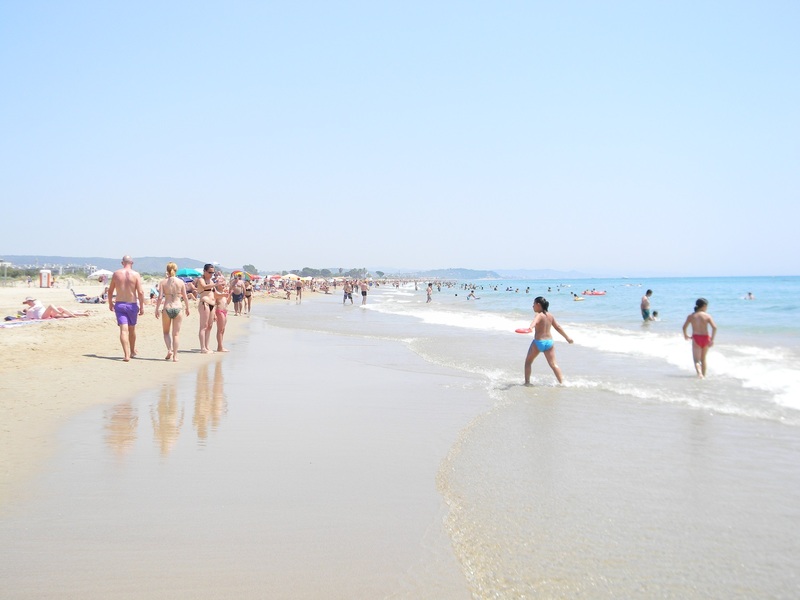 Before you make your booking, make sure you compare the different offers on Holidexpress. 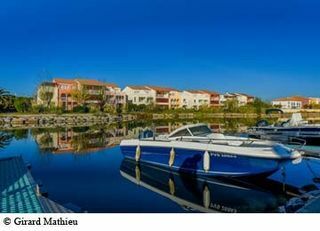 Find a bargain price for a stay in Résidence Madame Vacances Les Rives marines and other great deals in Le teich. 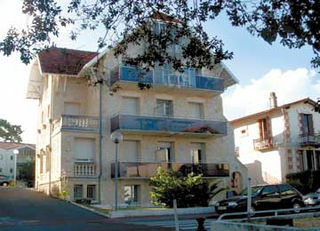 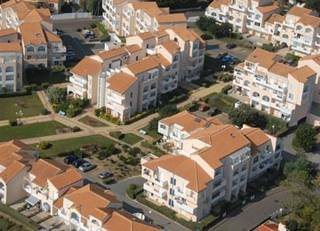 Looking for the best prices rental for Residence Vacancéole Les Terrasses de Pentrez in Saint nic pentrez? 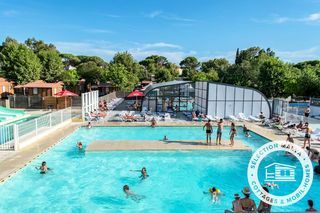 Before you book your stay in Residence Vacancéole Les Terrasses de Pentrez, compare different offers in Saint nic pentrez on HolidExpress in order to find the cheapest deal. 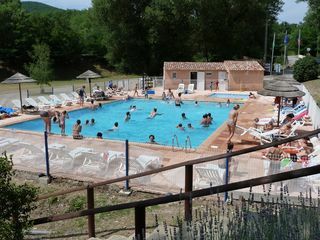 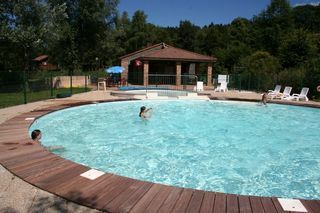 Is your next holiday going to be in Camping Le Lac in Villefort ? 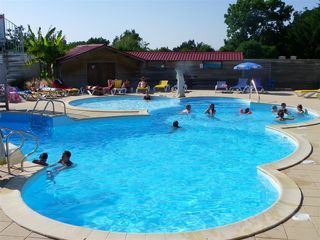 In order to find the cheapest price, find who offers the best deal for a holiday in Camping Le Lac by comparing holidays in Villefort .